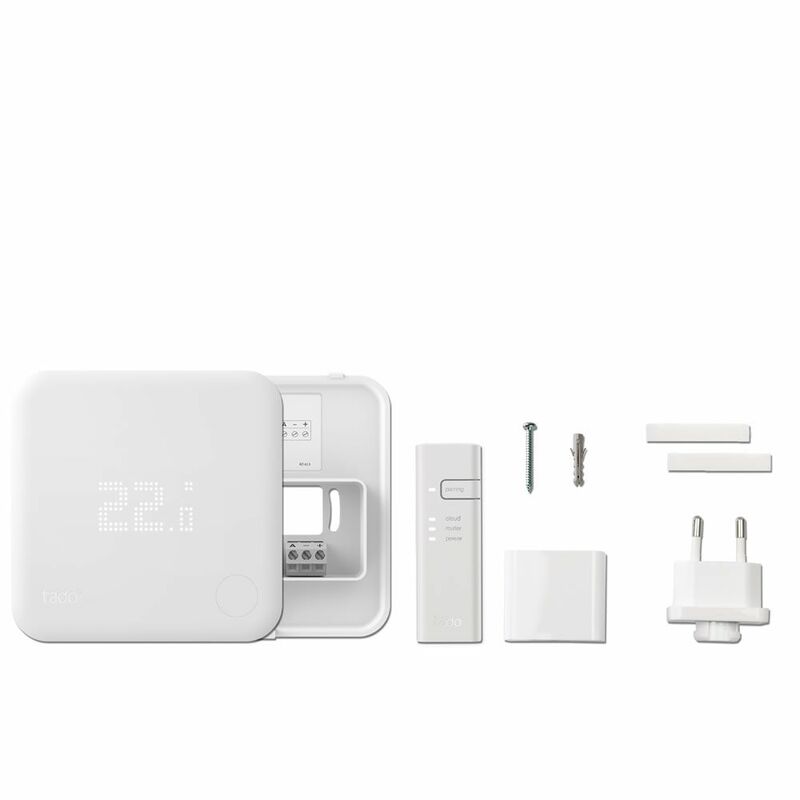 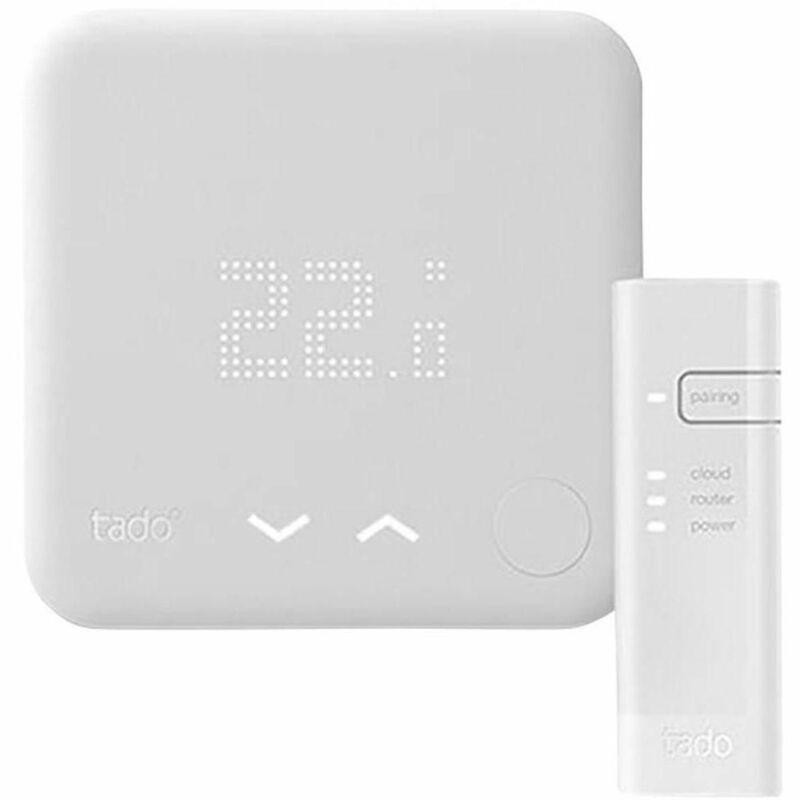 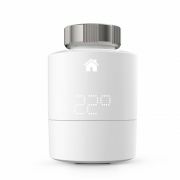 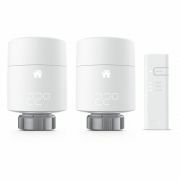 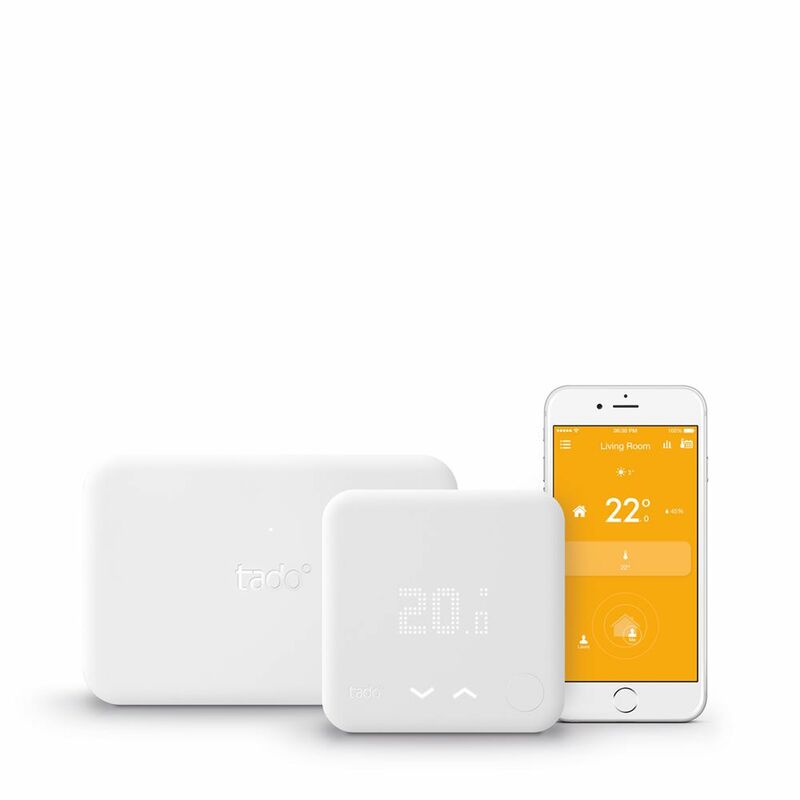 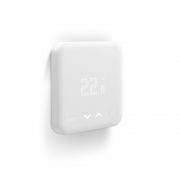 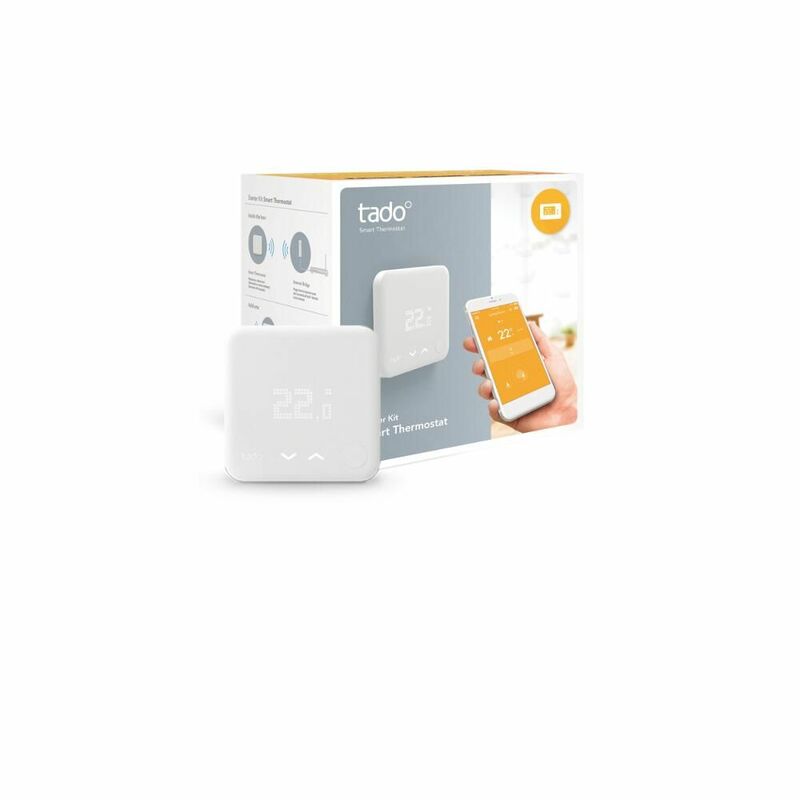 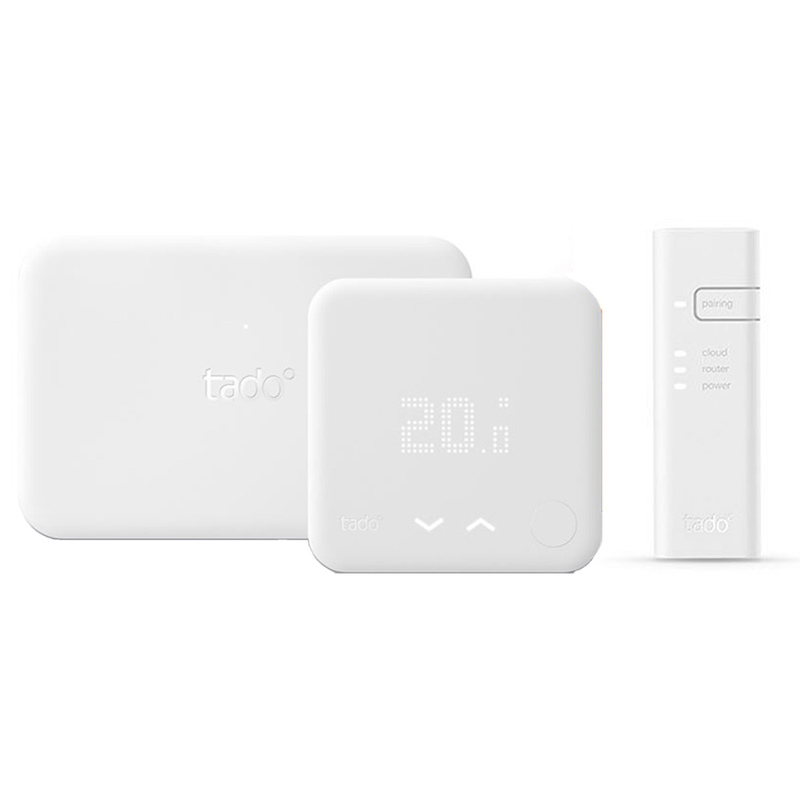 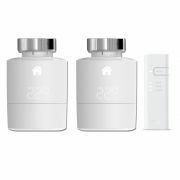 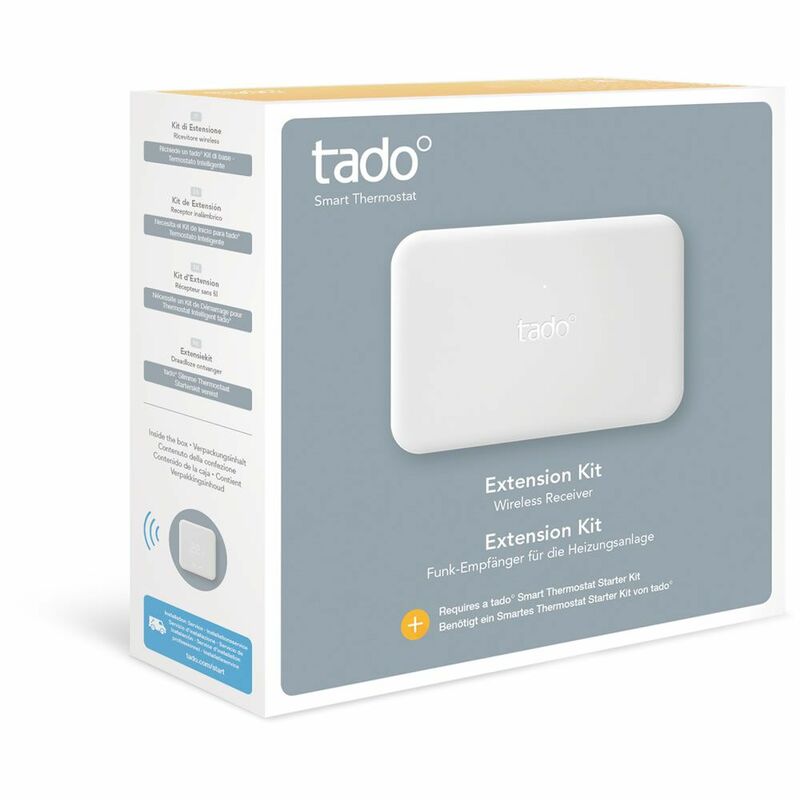 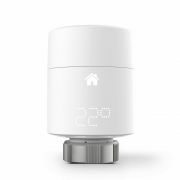 Control your hot water and your home's heating system with the Tado° thermostat extension kit and Smart Thermostat Starter Kit. 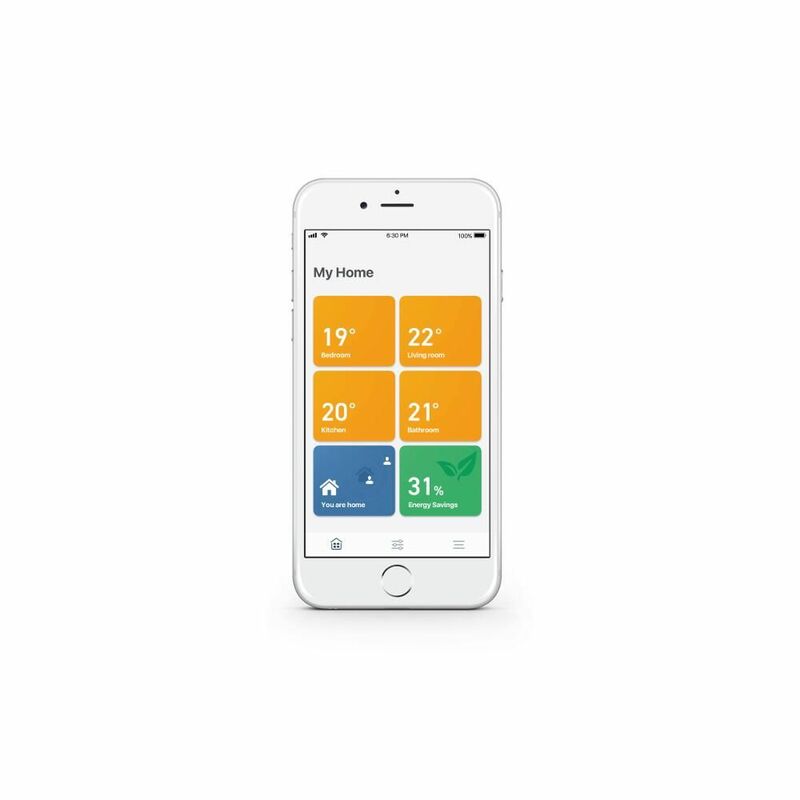 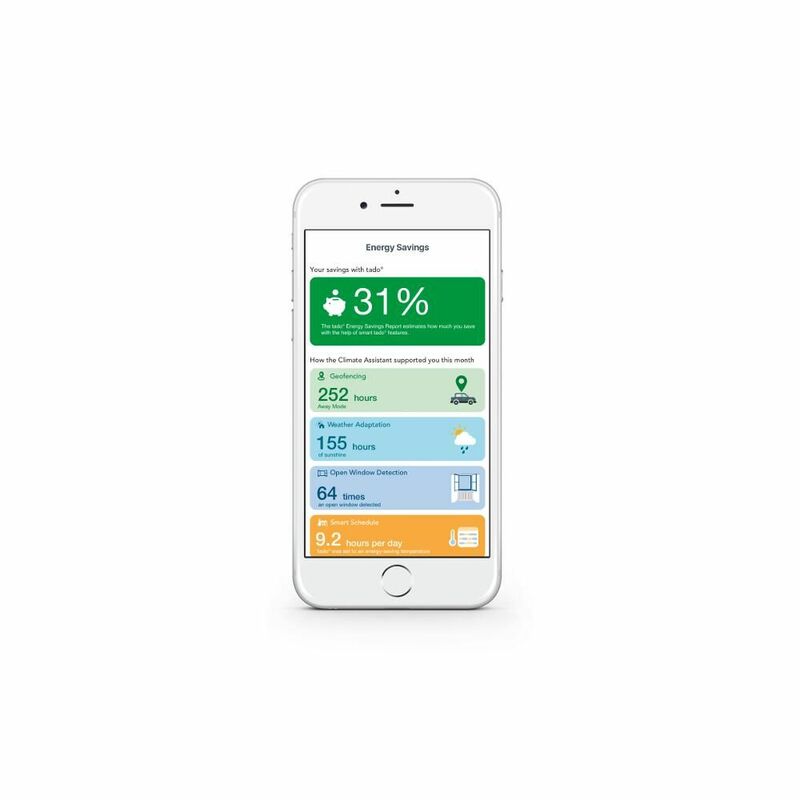 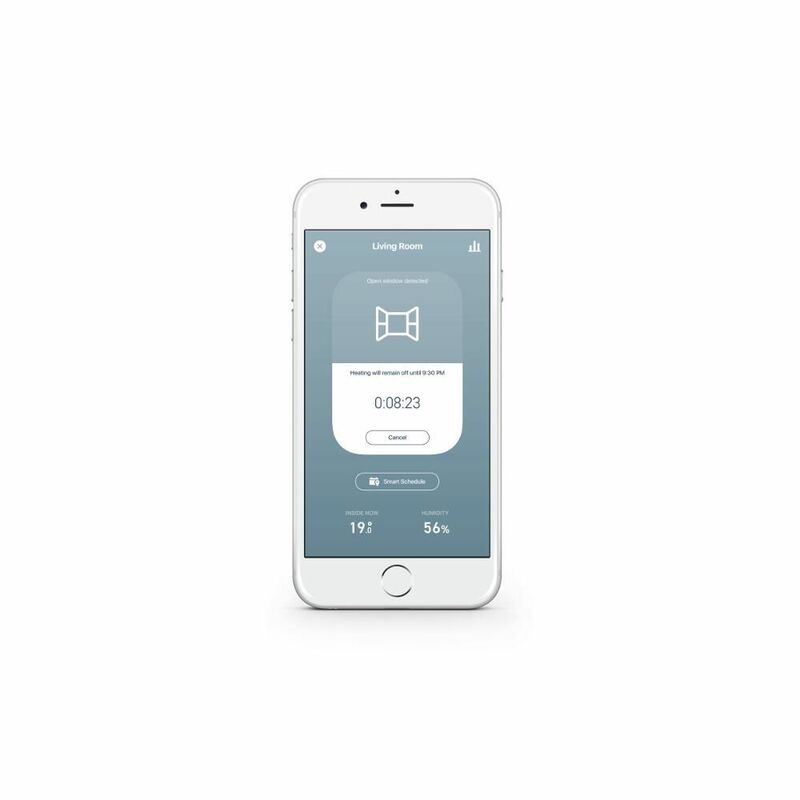 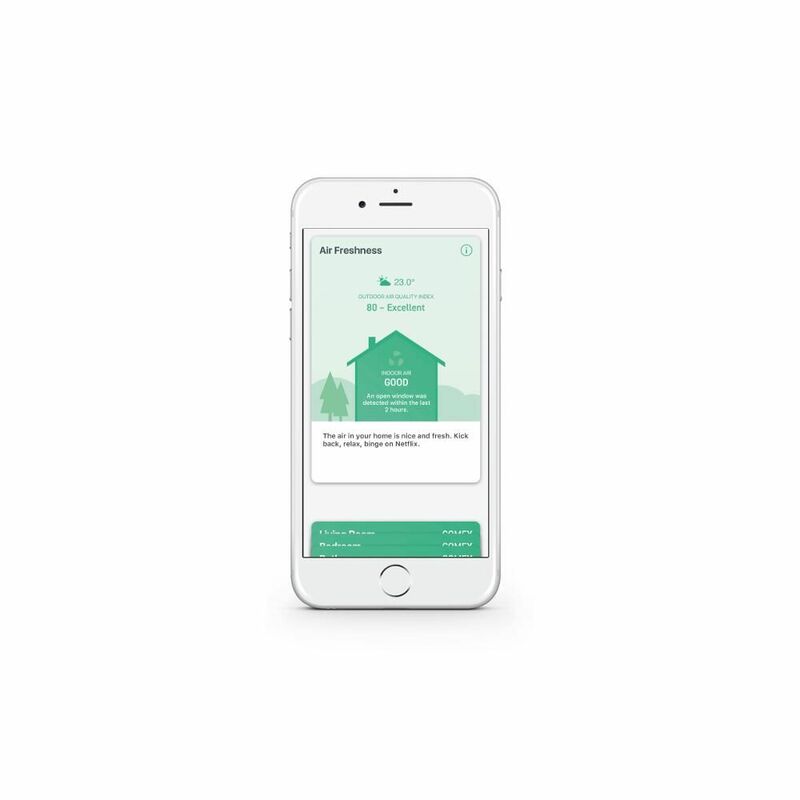 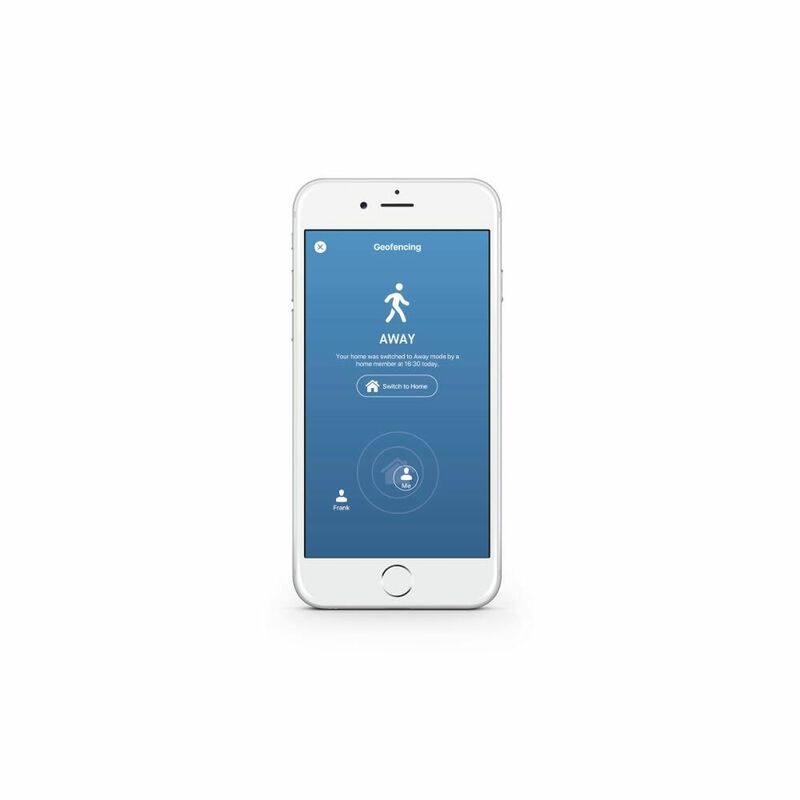 The thermostat extension kit has been designed to allow you to use your Smart Thermostat if your heating system doesn't have a room thermostat or a wireless room thermostat. 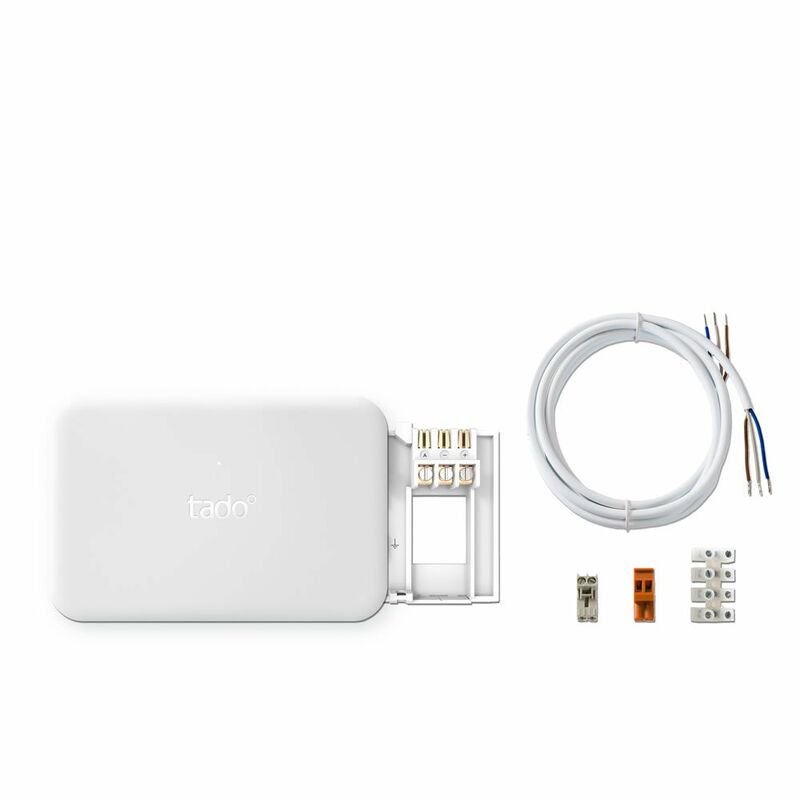 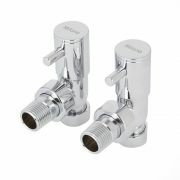 The extension kit will then operate as a wireless receiver for the heating system.